Revisiting Donkey Kong 64: Did it Kill the 3D Collect-a-thon Platformer? 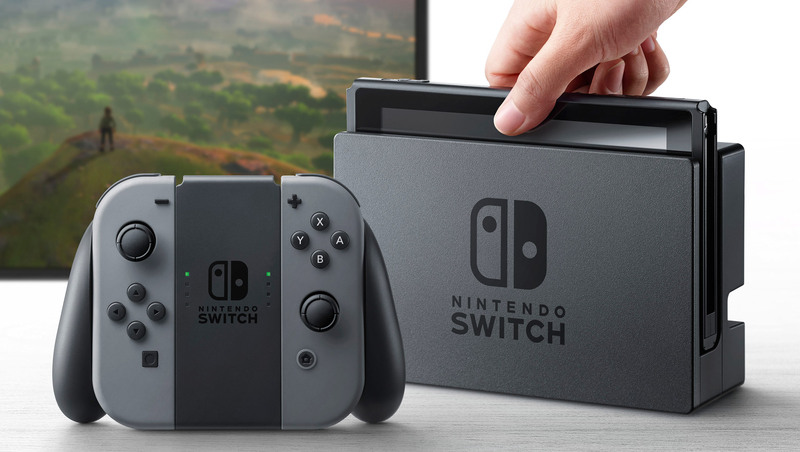 At the beginning of this month, in its Nintendo Direct broadcast, Nintendo of Europe casually announced something I had been waiting for in forlorn hope ever since the original Wii hit the market – the (immediate) release of Donkey Kong 64 on the Wii U virtual console. I don’t know how, but Nintendo’s much-discussed rights conflict with famed British developer Rare that had previously prohibited the game’s re-release has now been sorted out, and you can download the famous ape’s 3D adventure if you so please for $13 AUD. 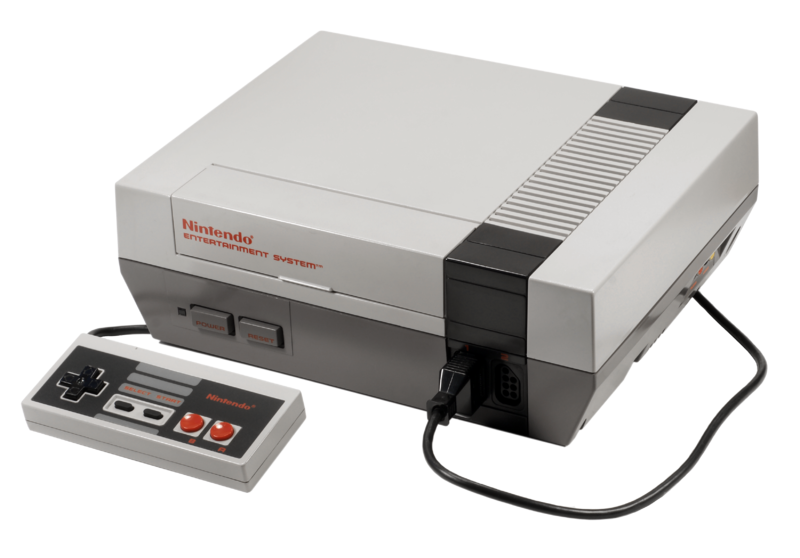 So despite my ever-growing pile of other games to play, I blacked out somewhat that fateful day, and now I write this article having lost another 20 hours to what was once my first-ever home console videogame. I downed King K.Rool just yesterday, in fact. My sense of nostalgia may be strong with this one, but a lot has changed in 16 years, and the game isn’t quite as perfect as I may have remembered it. The game has quite a few flaws, actually. What’s more, over the last several years a new critical narrative has built up around the game, accusing it of killing the so-called “collect-a-thon” genre of 3D platformers (think Super Mario 64, Banjo Kazooie, Gex etc) with its needlessly over-the-top bounty of colour-coded things to collect. This line of thought has devolved for some into the act of labelling DK64 a bad game. Does it really deserve this moniker? As we appear to be on the cusp of a 3D collect-a-thon renaissance in gaming, with Conker’s Big Reunion beginning in a matter of days and the impending release of both Playtonic’s “Project Ukelele” and Gears for Breakfast’s A Hat in Time, now is as good a time as ever to try to answer that question. 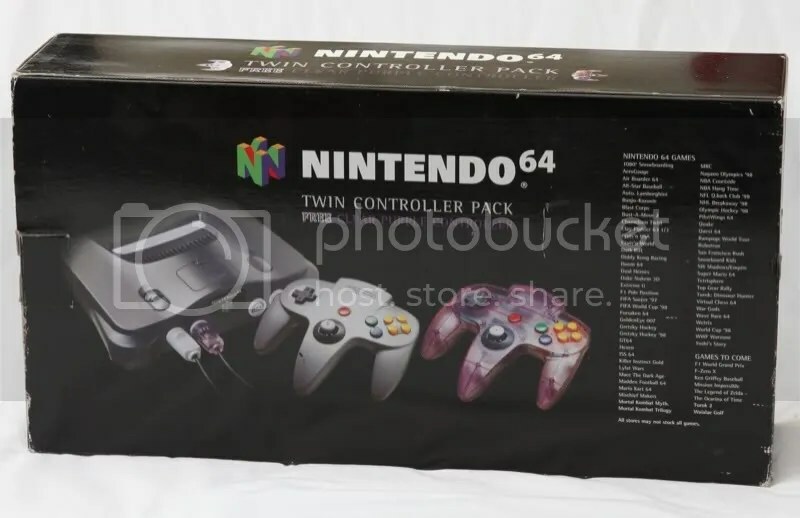 It has recently come to my attention that last month marked the 15th anniversary of the Nintendo 64’s release in Australia. Shame on me for letting that go unmarked. Here’s something to try and make up for that error. On Christmas Day, 1999, a year and a half after migrating to the sunburnt country from South Africa, I received my first home gaming console. My life would never be the same again. Under a generous amount of wrapping paper, the Nintendo 64 greeted me in a glorious swirl of black, grey and “atomic purple“. As a wide-eyed child I had sampled some of what the console had to offer at friend’s houses, but this one was mine. 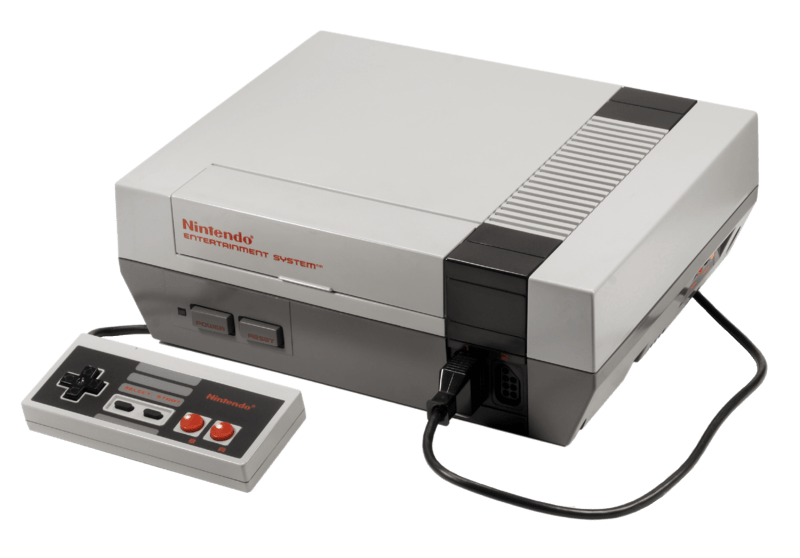 Plugging it into the largest CRT television in the house and then pushing that oversized switch on the console’s curved shell resulted in a singular moment of awe that seemed impossible to match. I had my ticket to the school playground war of words; I was lodged firmly in Nintendo’s corner. The limited edition pack I received on December 25, 1999. Words cannot express the nostalgia. The next three years, long as they seemed to a pre-pubescent boy, were filled to the brim with some of my fondest gaming memories ever. This is the list of my top eleven favourite Nintendo 64 games of all time.